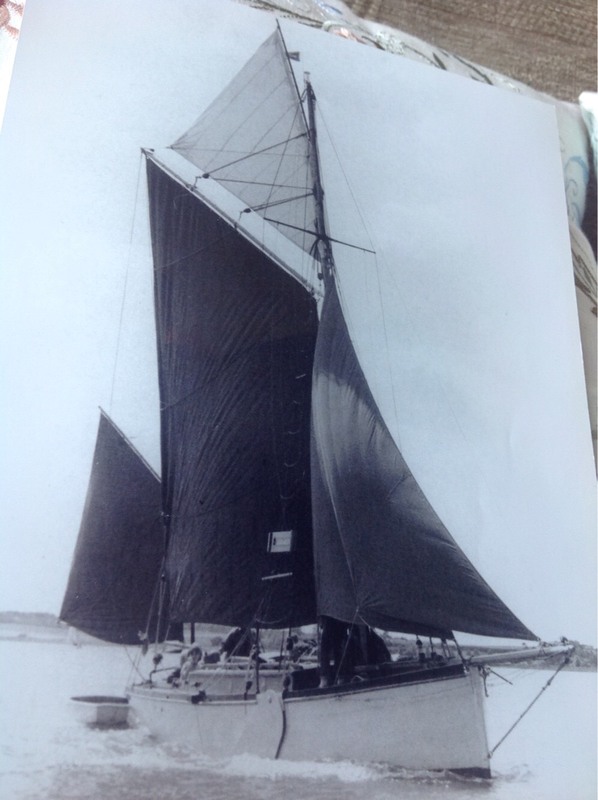 GROWLER was built as a third-sized version of the legendary racing Thames barge SARA. Little is known of her history. 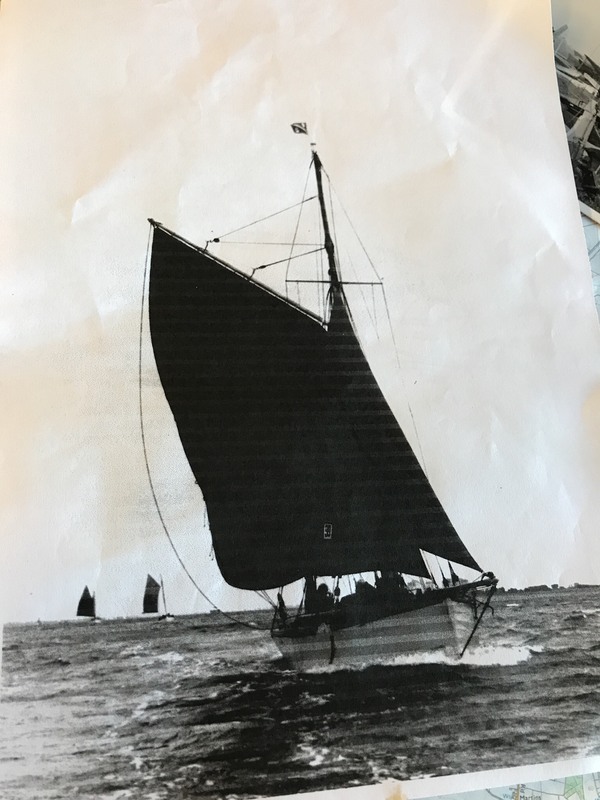 We know that she spent the Second World War laid up at the Benfleet yacht club, and that she was then refitted. In the 1970s she was restored to her original rig. 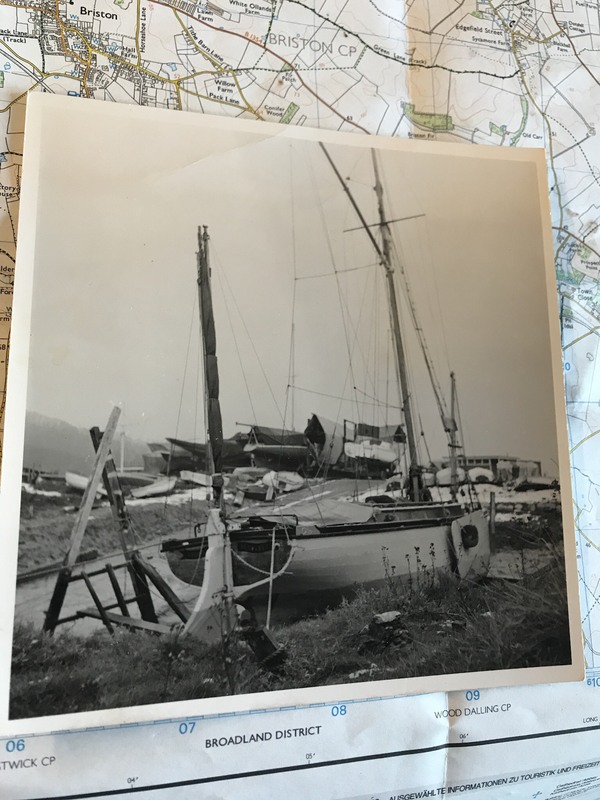 Sometime after that she fell into disrepair, was rescued, and then taken to a barn in Dedham, Suffolk. For the last 25 years she has been undergoing restoration, with new frames and chines installed. 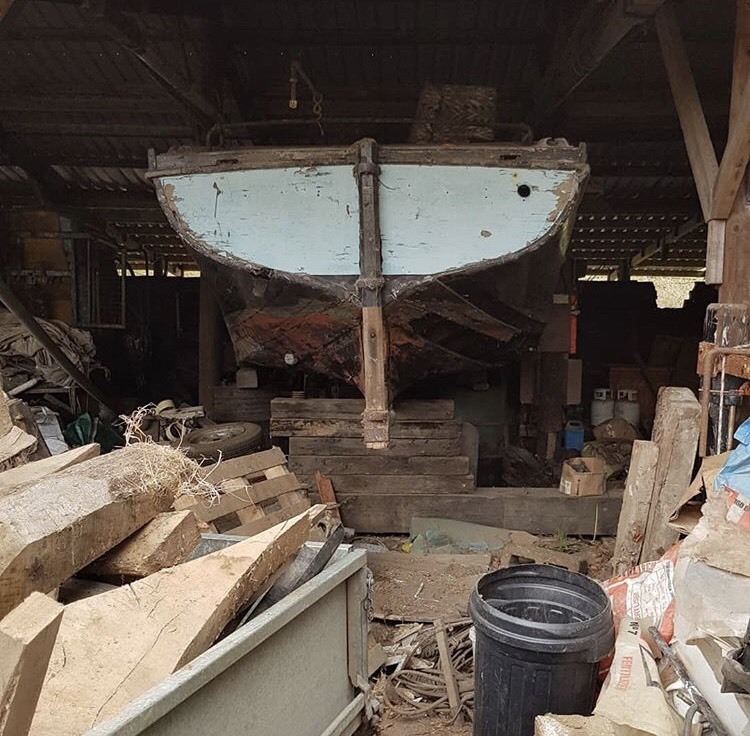 In August 2018 she was taken on by a private owner and she is being shipped up to Norfolk where the restoration will be finished in an attempt to get her on the water for September 2019. Designed by the architect T H Hughes and built at Ipswich.